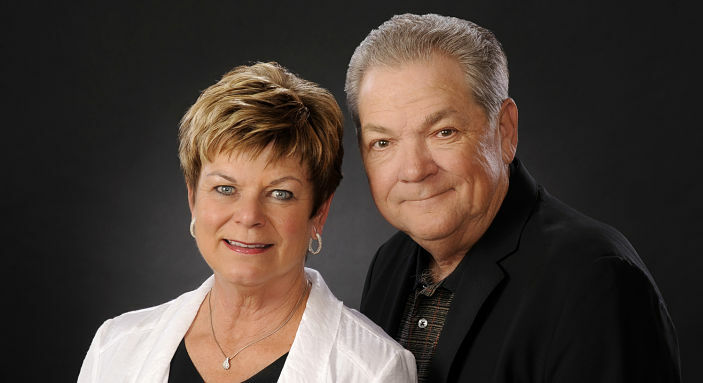 As successful real estate developers, Dan and Peggy Blough know the importance of sound investments. The Bloughs are believers in the value of both giving financially and supporting charitable organizations through volunteerism and advocacy. This is why the couple has linked their legacies to Marian Regional Medical Center by naming the hospital as a beneficiary in their estate plan, and as such have become Marian Legacy Society members. For more than 10 years, Dan has trusted his heart to Marian as a cardiac patient. As friends, family members and patients themselves, Dan and Peggy have received care firsthand from Marian. They have witnessed Marian’s continued growth and commitment to further its tradition of providing quality, compassionate care. The Marian Foundation extends the deepest gratitude to the Bloughs for giving generously of their resources and serving as ambassadors for not only Marian, but the community at large. Their generosity and vision as donors is an invaluable gift to last lifetimes.